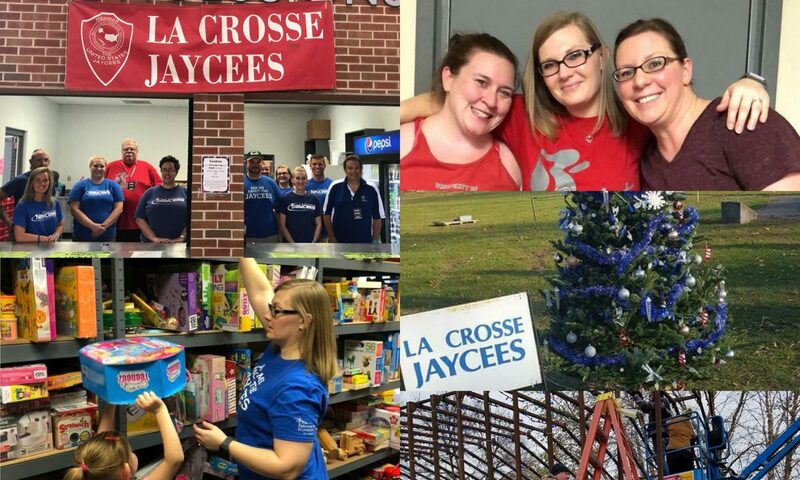 The La Crosse Jaycees spend one Saturday morning each year to help with hanging the lights for the drive through tunnel at Rotary Lights. 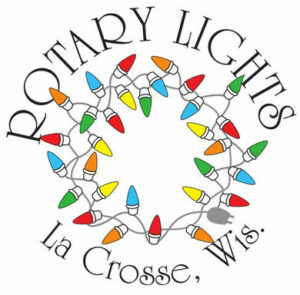 There is a lot of work that goes into putting Rotary Lights together for the community to enjoy. Please help us to do this one task to help Rotary Lights or check their site for how you can volunteer with them.